Here is an awesome post by Jen Miller on how her family learns around the world. Homeschooling, world- schooling, life- schooling, road-schooling..how ever you name it, it’s what is best for you and your children. Great article on how they all learn together. What a wonderful way to live. I would love for us to be able to do what they are doing! 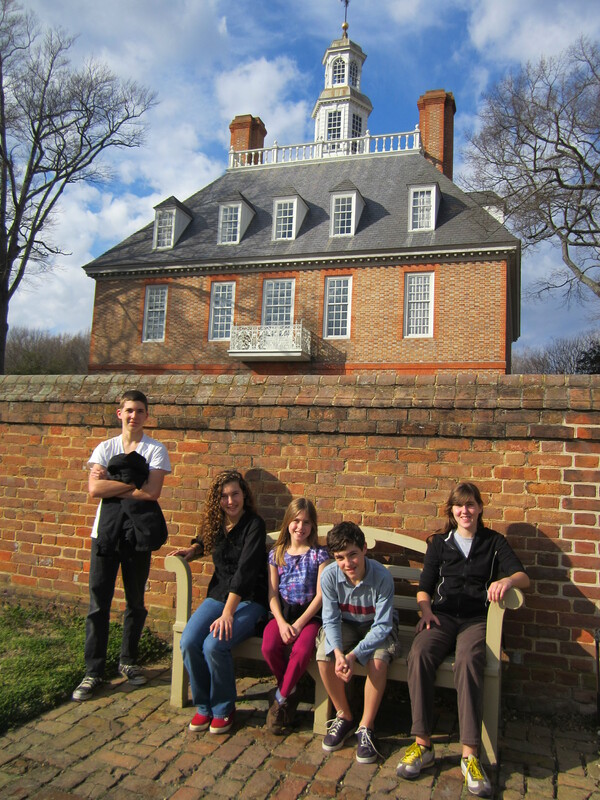 One of our families trips to Colonial Williamsburg, Virginia, USA. Real life education from the 18th century. Road Schooling: A snap shot | Edventure Project.